Full integration, flat-out fast. 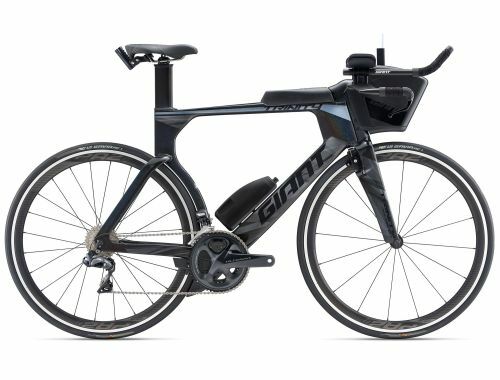 Built to meet the demands of professional triathletes and world champion time trialists, this speeding bullet is in a class of its own. Experience supreme aerodynamic performance in a race-ready package. 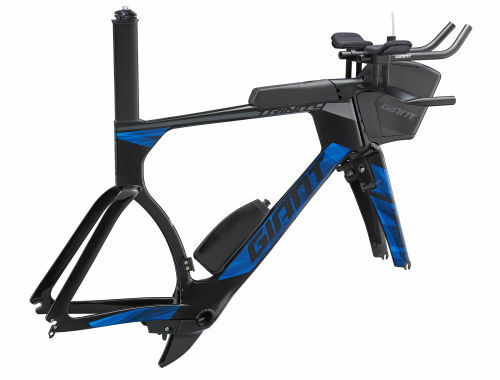 Extensive CFD analysis, dynamic wind tunnel testing and triathlon-specific design result in superior aero performance in a race-ready configuration. 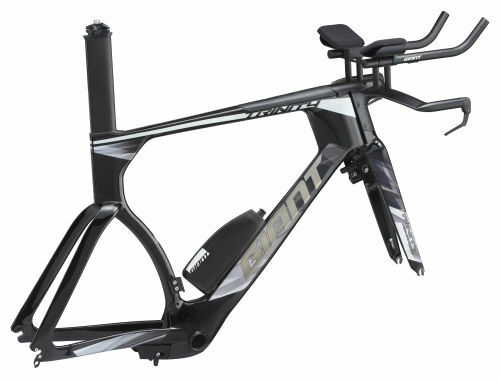 Everything from the AeroVault System for accessible on-bike hydration and storage to the Giant brakes and cockpit are engineered to perform as a system. Refined frame geometry and a wider range of adjustability allow for a triathlon-specific fit that’s designed to meet the unique demands of multisport racing. Berkel Sprints to Podium at Ironman 70.3 Geelong! Dumoulin Wins Tour de France TT Stage 20!